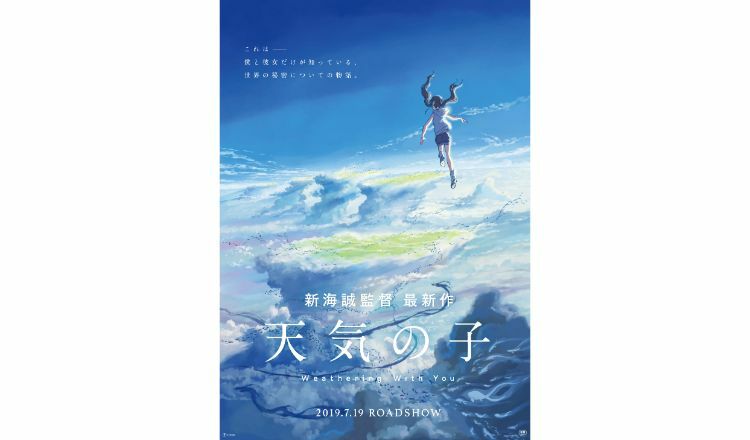 It has been announced that Japanese rock band RADWIMPS will perform the soundtrack for the upcoming animated film Weathering with You written and directed by Makoto Shinkai. The film is set for release on July 19, 2019. The veil has finally been lifted on the highly-anticipated next movie from Shinkai with the first promo video that also features the main theme song by RADWIMPS. It has already been three years since Makoto Shinkai’s 2016 film phenomenon Your Name. took the world by storm. The romantic fantasy drama also featured music written by RADWIMPS. 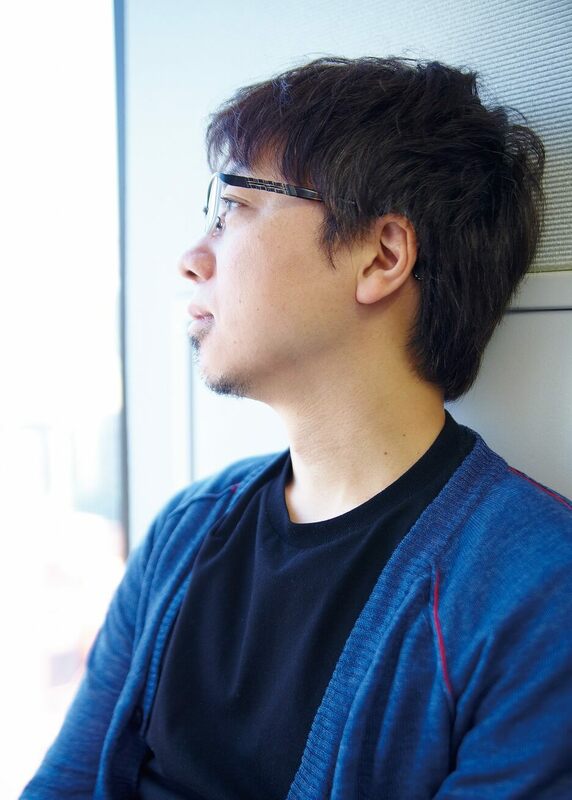 The theme song written by them for Shinkai’s new animated feature is entitled Ai ni Dekiru Koto wa Mada Aru Kai. When Shinkai received the song he felt strongly that this was a film he had to make. The story follows Hodaka Morishima, a high school student who leaves his home on an island to move to Tokyo. He finds a job as a writer but when he starts working he finds that it rains every single day. He meets a mysterious young girl named Hina Amano who is able to manipulate the weather to stop the rain and clear the sky. The promo video that was released today features scenes compiled by Shinkai himself. We see once more the beautifully delicate world that Shinkai has crafted with the sky and rain. We also get to hear RADWIMPS’s song which elevates the emotional tone of the visuals. 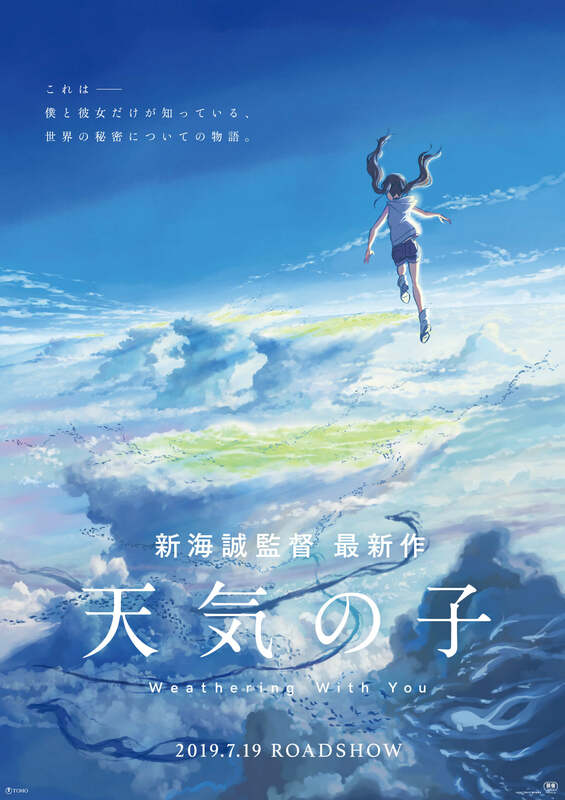 Shinkai first made the offer to RADWIMPS for this film in August 2017. Like with Your Name., he and the band have had regular meetings throughout the entire writing and production process. 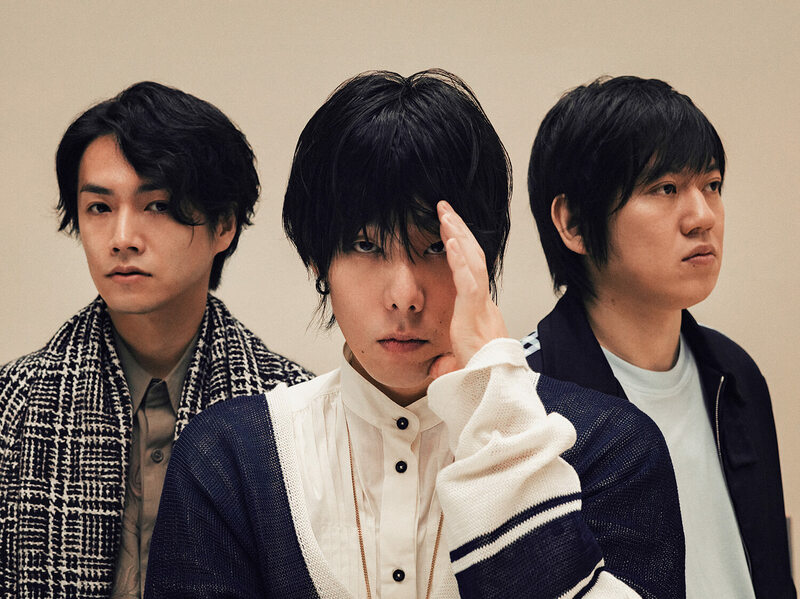 The film will contain many vocals parts written by RADWIMPS for important scenes in addition to the rest of the soundtrack. Production: “Weathering with You” Production Committee / STORY inc.